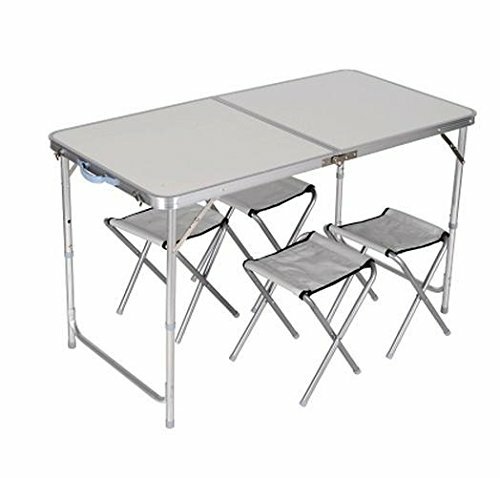 Folding camping picnic table with four chairs. 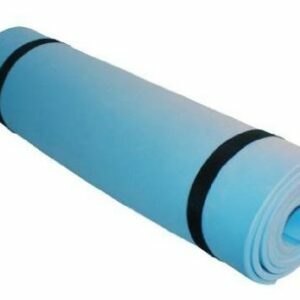 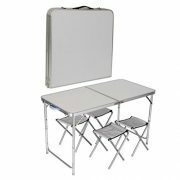 Manufactured with a quality plastic resin top and seats. 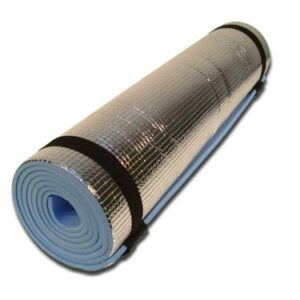 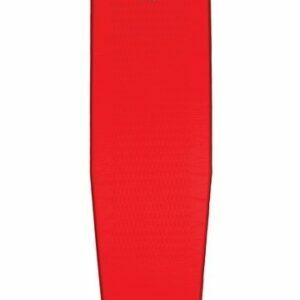 Heat treated Steel tubing with a lightweight frame, when folded forms an easy carry case. 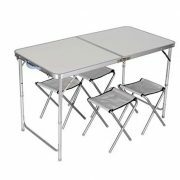 Folding camping picnic table is an essential part of the whole outdoor experience and will bring you years of pleasure whether out on an adventure, camping or just enjoying your own garden. 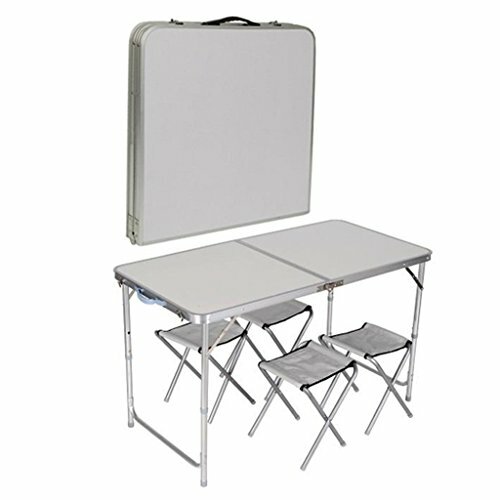 Folding camping picnic table is light weight yet very strong.